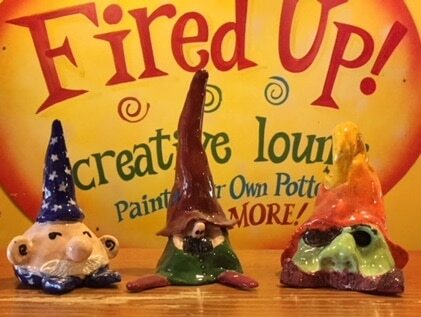 Drop the kids off to create their own whimsical garden gnome. 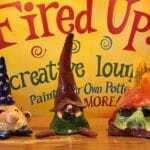 We will hand build out of clay and then decorate and detail with clay tools and glazes. You will leave the gnomes to be fired and pick up in about a week. (We offer shipping if you are not local.) Recommended ages 6-12. Tuesday, April 16th, 10AM-12PM. Reservations Required to hold your space.